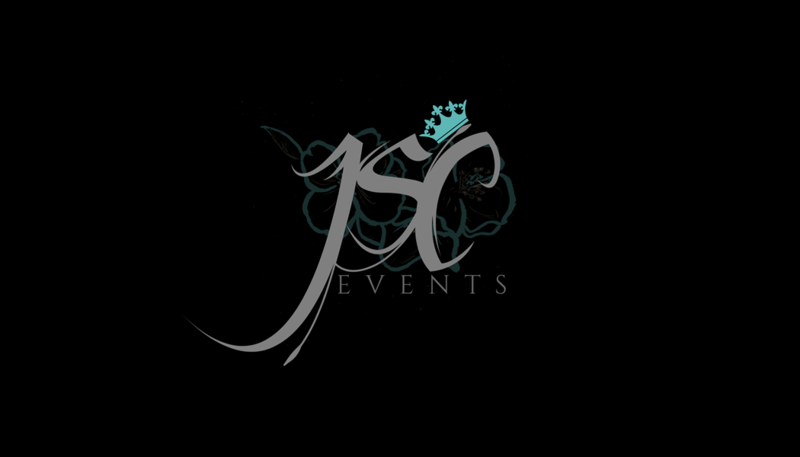 JSCEVENTS offers a variety of Quality Event Services. Planning, Coordinating, Decorating, Photo Booth Rentals & More! Contact Us today for Pricing or Questions about any of our amazing services!